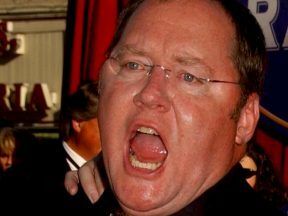 What Will Disney And Pixar Do About John Lasseter? 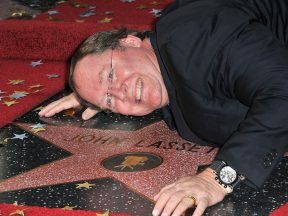 John Lasseter’s sabbatical ends on May 21, but no one knows if he’s coming back. 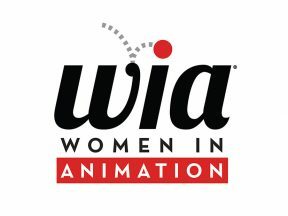 This is the animation industry’s most significant effort to address workplace harassment and create a safer working environment for all workers. 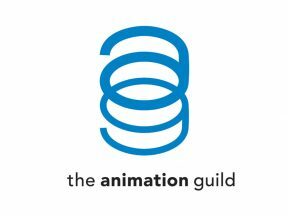 A new Animation Guild report reveals which L.A. animation studios employ the most and least women artists. 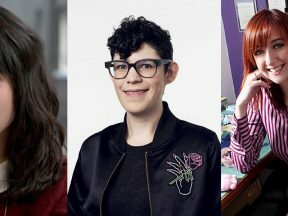 Victims of the famous animation creator are speaking out. 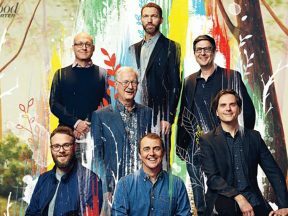 The artists at Walt Disney Animation Studios will have their say tomorrow. 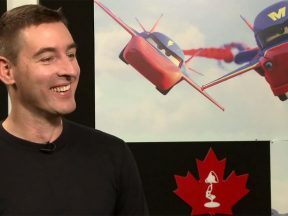 Dylan Brown, a veteran Pixar animator, was making his directorial debut at Paramount, but now he’s been fired over ‘inappropriate’ sexual conduct. 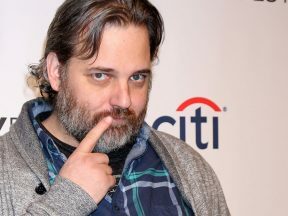 Dan Harmon says it was a one-time thing and that he promises not to do it again. 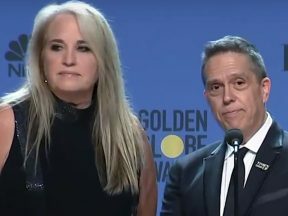 The biggest challenge for “Coco” director Lee Unkrich this award season: pretending that his film’s executive producer, John Lasseter, doesn’t exist. 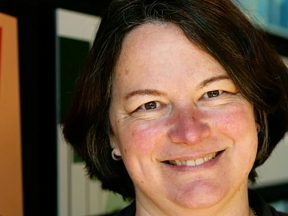 99% of all major U.S. animation releases in the 2010s have had at least one male director. The grim situation will continue in 2018. 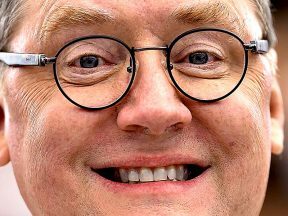 New allegations about John Lasseter reveal that Disney management knew about his behavior and assigned him handlers to prevent him from physically harassing women. 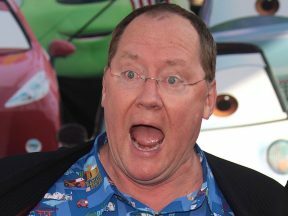 The Walt Disney Company has thrown up a wall of silence around John Lasseter. The story of an indie animator, a twerking turkey that was stolen, and one of the biggest global music hits of 2017. 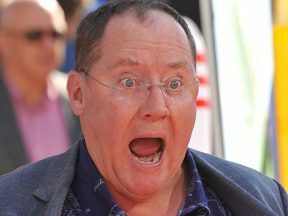 John Lasseter has taken a leave of absence from Pixar. 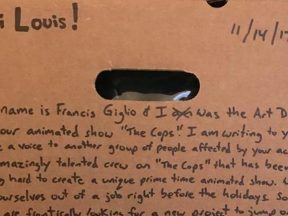 Louis C.K.’s sexual harassment has had a big impact on the artists who were creating his new animated series: they’re all out of a job now. 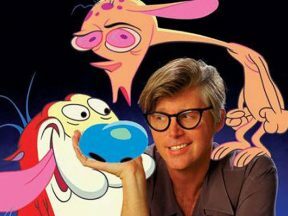 The ex-Nickelodeon producer is speaking for the first time since being fired from the studio. 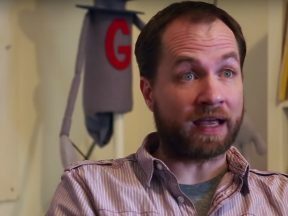 A Nickelodeon spokesperson has confirmed to Cartoon Brew that Chris Savino has been fired from Nickelodeon. 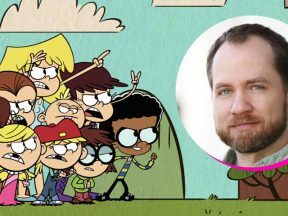 In the wake of extensive allegations of sexual harassment, Nickelodeon has placed “The Loud House” creator on an immediate leave of absence.